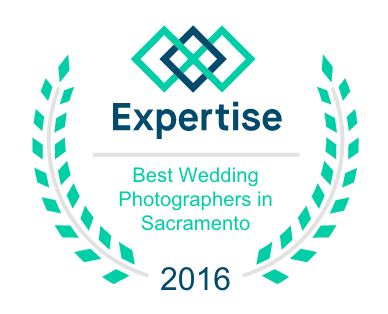 2016 Expertise Best Wedding Photographers in Sacramento Award Winner - Sacramento Wedding Photographers | Teresa K photography Facebook Twitter Instagram Pinterest Client's Area Search this site. I am so honored to be a part of this amazing compilation of the best wedding photographers in Sacramento! I’m blessed to call many on this list friends and trusted colleagues. We have the best community of photographers anywhere, hands down! Our goal is to connect people with the best local experts. To do so, we analyzed and scored each business across 25 criteria to provide a hand-picked list of Sacramento’s best wedding photographers. Congratulations! You completely deserved. Your wedding photos are absolutely amazing. Every. Single. Image. I am so delighted you received this prestigious award!! In my mind, you absolutely deserve it. Your work is second to none and not only gives us a glimpse into the hearts and souls of your subjects, but into yours as well, as only an appreciative person could capture the level of beauty you do.